Here We Go Again, Ready? Price from their For The Girls Product Line. * Get Regular Medical Care. In staying with our commitment to supporting American jobs & companies, all For the Girls® T-Shirts are manufactured and printed in the USA. 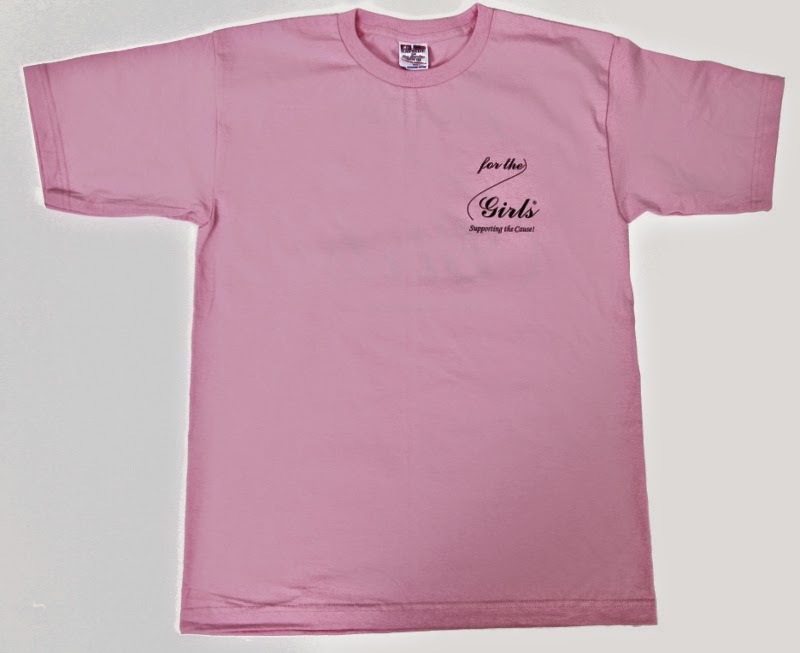 QMT donates 25% of the purchase price of each For the Girls® T-Shirt to a nonprofit organization researching a cure, promoting awareness, or supporting women who have breast cancer. 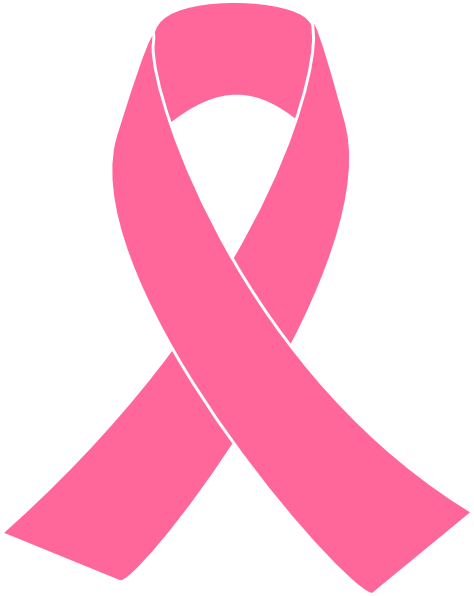 For the Girls® charitable donations supersede the 20% charitable donations that QMT makes for purchases of other QMT products. In staying with our commitment to supporting American jobs & companies, all For the Girls® Hats are manufactured and printed in the USA. 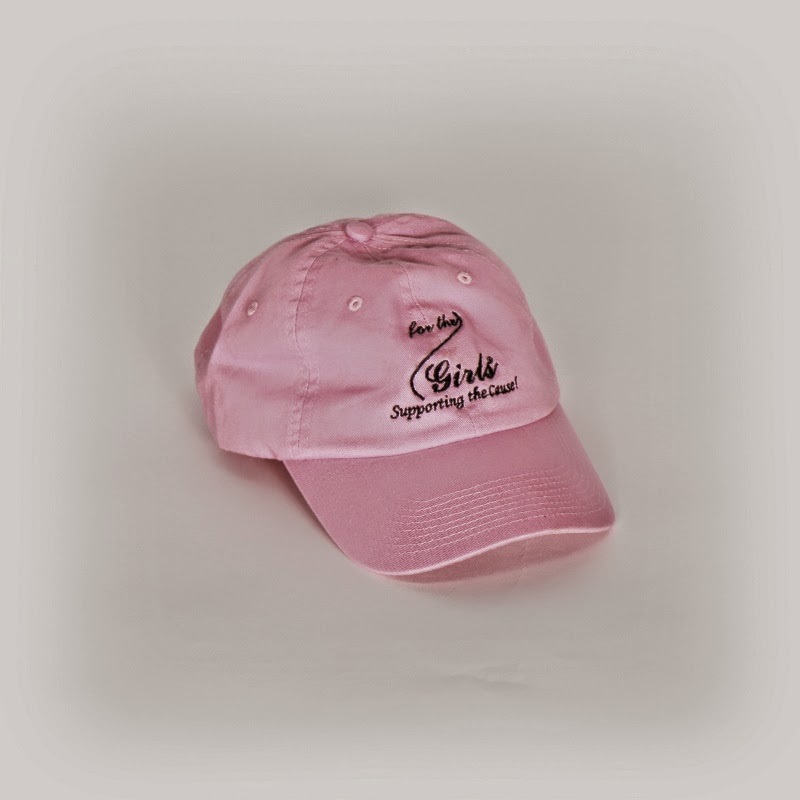 QMT donates 25% of the purchase price of each For the Girls® Hat to a nonprofit organization researching a cure, promoting awareness, or supporting women who have breast cancer. For the Girls® charitable donations supersede the 20% charitable donations that QMT makes for purchases of other QMT products. of age to enter. This giveaway ends at 12:00 AM (EST) 7/30/2014. will award and ship the "For The Girls" Prize Package directly to the winner. 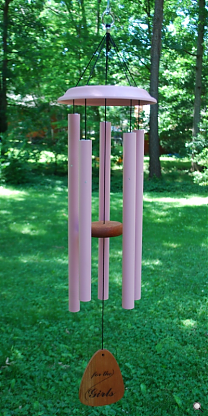 My favorite product is the Gentle Spirits® 50-inch Windchime. I absolutely love the Weatherland wind chimes! I love the Mountain View® Small Bird Feeder with Etching. I like the "What we have once enjoyed..." windchime in the in loving memory section. I like the Shenandoah Melodies® Windchimes. We really like the In Memory chimes! I loved the Corinthian Bells® 44-inch Windchimes. The sound was so pretty. The Mountain View Large Bird Feeder looks very nice!